Don't miss the next puzzle-packed adventure—Mr. 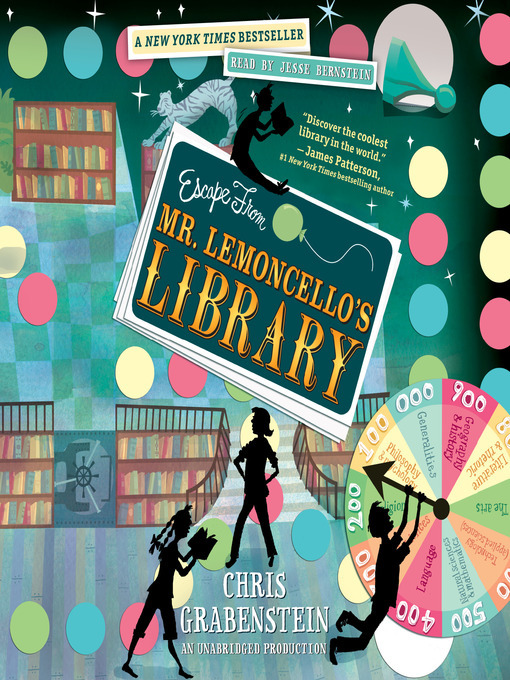 Lemoncello's Library Olympics—coming in January 2016! 34 STATE AWARDS AND COUNTING — INCLUDING THE SUNSHINE STATE AWARD! * "An ode to libraries and literature that is a worthy successor to the original madman puzzle-master himself, Willy Wonka."